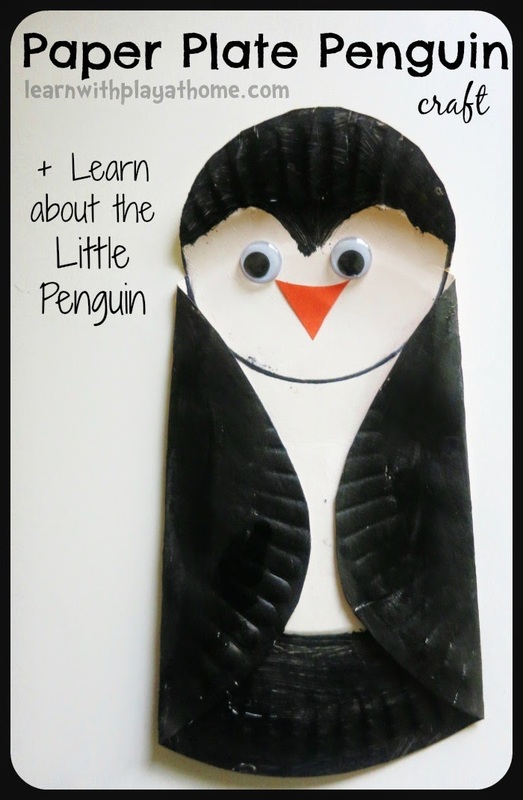 Learn with Play at Home: Learning about Little Penguins. Simple Paper Plate Penguin Craft + Win a Penguin Pal! Learning about Little Penguins. Simple Paper Plate Penguin Craft + Win a Penguin Pal! Here in Victoria, Australia is a beautiful little island called Phillip Island. It is home to a diverse range of incredible wildlife and is one of our favourite getaway spots as a family. A particular favourite animal of mine and the kids, is the penguin, and Phillip Island is one of the few places that you can see the Little Penguins in their natural habitat. Fact: Did you know that the Little Penguin is the smallest of the 17 penguin species and is the only penguin that lives permanently in Australia? A friend of mine, Lauren, works for The Penguin Foundation on Phillip Island, which is a charity dedicated to supporting the work done by Phillip Island Nature Parks and in particular, the research, conservation and rehabilitation of the Little Penguin. When Lauren invited us down to see and learn even more about the incredible efforts going on to support these gorgeous creatures as well as some of the other great wildlife on Phillip Island, we couldn't wait. Here are some snippets from our day. The children were excited to spot their first koala. You had to be observant as they blend well into their environment. After the koalas, we made our way to the Penguin Parade. The kids loved all the displays and learning more about the Little Penguins. Strolling along the beach where later, the Little Penguins will make their dash across the open sand to the safety of the surrounding hills. The children learnt about the volcanic rocks on Phillip Island, (I'd not known about the volcanic origins, that was new info for me too) and made their very own volcano right in the sand. They were delighted to try their skills at another sand volcano. From the observatory tower, the children recalled all they had learnt that day and used it as inspiration to decorate boomerangs whilst overlooking the seas that would bring the penguins in that night. We all had such an amazing day. It was by no means our first trip to Phillip Island but it was the most interesting one we've had yet. Thanks Lauren and Ranger Kim! We hitched a ride back in a golf buggy and then the kids were presented with their very own Penguin Pal with adoption certificate. These of course HAD to come back with us later to see the penguins. Later that night, we rugged up and came back to the Penguin Parade to see the Little Penguins make their way up from the shore to their homes and burrows around the island. 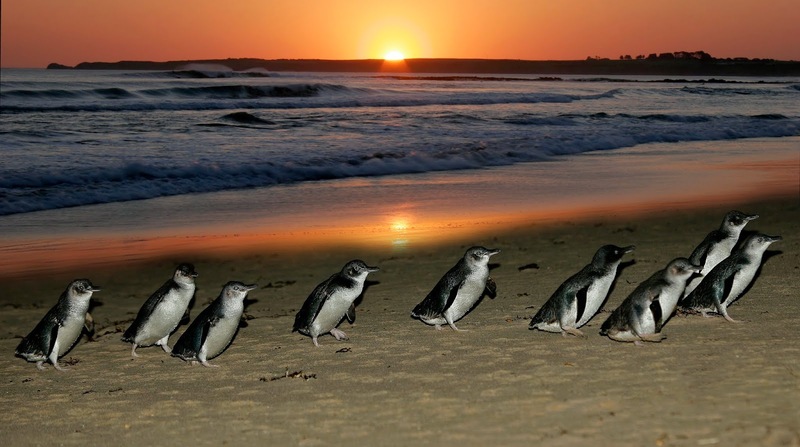 For the protection of the penguins, flash photography is not allowed so here is a gorgeous pic of the penguins coming in from the shore, courtesy of Phillip Island Nature Parks. The penguins come up in little groups and you are able to get very close to them. It is so cool to see them in their natural habitat and was a family experience that we will always remember. How do Phillip Island Nature Parks and Penguin Foundation work together? The Penguin Foundation is a charity that was established to raise funds to support little penguin and other wildlife conservation on Phillip Island. They assist Phillip Island Nature Parks penguin research and conservation programs. Phillip Island Nature Parks is owned by the Government but is a self-funded, not-for-profit ecotourism organisation which invests revenue raised through ecotourism activities into research, environment and education programs. How can you help support the work being done by the Penguin Foundation? Giveaway Please Note. This competition has now ended. 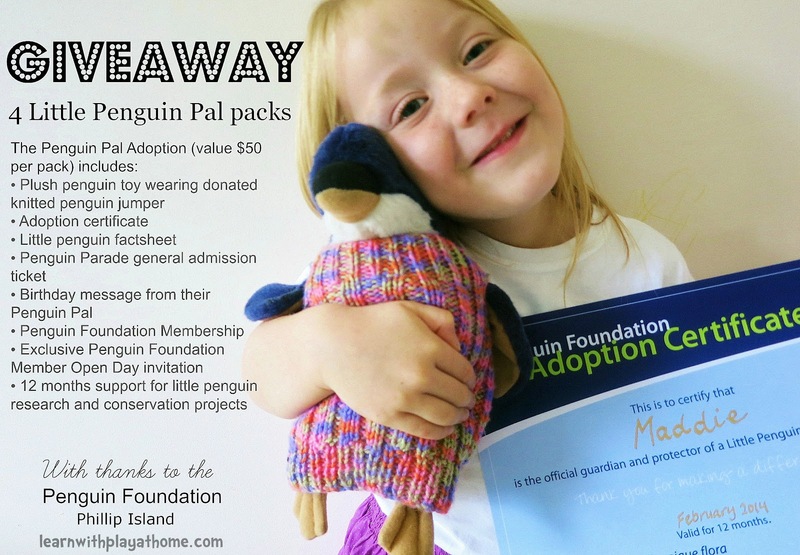 Thanks to the Penguin Foundation, we have 4 Little Penguin Pal packs to giveaway. A special part of adopting a Little Penguin Pal from the Penguin Foundation is naming it. If your kids adopted a Little Penguin Pal, what would they name it and why? CONGRATULATIONS TO OUR WINNERS: Emily Hutchison, weelittlekids, Tania Meredith, Jodie Clarke please email learnwithplayathome@gmail.com to claim your prize. This competition is open worldwide however may be suited better to those able to utelise the free pass to the Parade. This is not a game of chance. This is a game of skill and the 4 most creative responses, as judged by us will each win a pack. Winners will be notified on this comment feed and further correspondence will be conducted via email. Please check back to see if you have won. If you leave an email address we will contact you directly. Winners need to contact us within 48 hours or the prize will go to the next runners up. Entries open 9am (AEST) Friday 30th of May, and close 9pm (AEST) Friday 6th of June. Winners will be announced the following Wednesday, 11th of June. 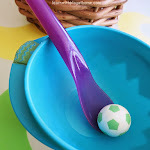 *If you are unable to leave a comment for some reason, (some mobile devices are apparently causing issues) you may email your response to learnwithplayathome @ gmail.com and I will post your comment for you. For LOTS more facts about the Little Penguins and other animals found on Phillip Island, have a look here. 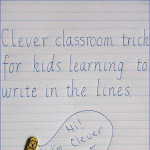 A great resource for teachers! After the fantastic experience we had seeing and learning more about the Little Penguins on Phillip Island, we were inspired to continue our learning at home. We made this cute, simple little penguin from a single paper plate, taking note of the fact that the penguins we saw did not have orange beaks at all! In fact, they, and most penguins aren't quite the same colouring that we are used to seeing in books and cartoons. This was a good chance to talk about this with the kids, even though, in the end they decided they wanted their penguins to have orange beaks. You can make yours in any style and with any colours you like though. Can't get enough of penguins? Try this penguin sushi! (no, not made from penguin, check it out). We just took our kids to the penguins for the first time and they LOVED it! We were able to get so close to them and the rangers were awesome, talking with the kids about all kinds of amazing penguin related facts. At one point, when most people had left and there was only a couple more penguins to cross the beach we had fun imagining what they might be saying to each other... my kids decided they were all complaining about the hard days work they had had and that their wives or husbands would be home waiting with the screaming kids LOL We nicked name one group Frank, Percy and George and whispered a running commentary as they crossed the beach... my favourite was Frank so that is what we'd name our penguin! Wow what an incredible experience - my boys would love this SO MUCH!! I just asked my three year old what he would name a penguin and he said Polly! Thanks so much for sharing. After consulting with the 3 year old, he has decided on Piwee. Oh wow! LOVE the little penguins - so cute! And what a wonderful experience! That paper plate craft looks fabulous too! :) Thanks for sharing! We've chosen the name "Prince Percy the Proud Penguin", because penguins are beautiful and regal creatures, and they look very proud of themselves when they stand up tall in their cute tuxedos! I asked my daughter and she said she would call her penguin "Pitter Patter" because that is the sound they make when they walk. My daughter is 3 years old and would love a penguin doll as they are favorite animal and the first animal we see at the zoo when we visit. I asked my son and he said Pippin because they are little and cute. Lana Wood is my name. Couldn't publish any other way. Miss Possum would call her penguin 'Peter Parker Penguin'. She laughed when she said that. I think it's suits a penguin. It was such a cute choice! 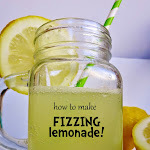 I asked my 4.5 yr old what was a good name and he said 'Minion', not what I expected, but I like it! 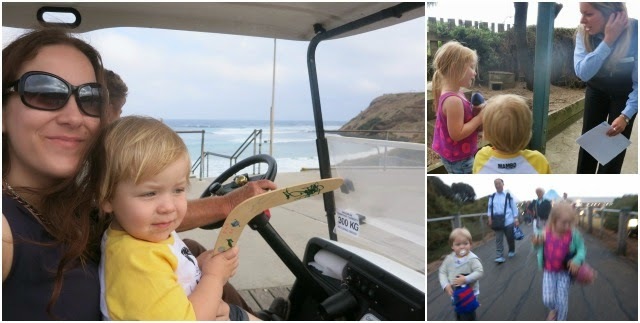 Phillip Island is one of my favourite places, we need to do it again some time soon - last time the kids spent most of the time in the playroom of the Nobbies Centre because it was soooooo windy! 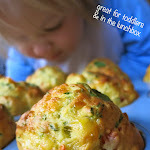 I'd love to take my girls here, looks like such fun outdoors and what lovely photos Deb! And such a great cause for those quirky little penguins. My twins decided they would call their penguin "Hoppy" because they saw the photo of your wallaby and "he's like the one that eats our vegies in the garden Mum so he might be friends with the penguin" Trust me there was a whole lot more to that story which went on forever but suffice to say we would go with Hoppy! What a great experience, looks like you all had a great time! Penguins are our 'favourite' animal at the moment after visiting them at Melbourne zoo! Ruby is obsessed so the Paper plate penguin craft, will be a must in our household, thanks for sharing! After consulting Miss Ruby aged 3yrs she says she would love to name a penguin 'Snowy!!!' Because penguins love to play at the snow!!!! My boy (nearly 15 months) doesn't speak much, but he would probably name the penguin pal, "Aeroplane" because he stops dead in his tracks, looks to the sky and points to the airplane when he hears one outside. He even knows the Korean word for aeroplane and will point to the sky when you ask him where they are found. It'd be fitting for the penguin to have a chance to soar, even it if is only through its namesake. Our penguin pal may even fly with us when we go overseas later in the year! My name is May Lee. I also liked the Penguin Foundation fb page. My Sister and her husband have unique nicknames. He has always been known as 'The Penguin' and she is 'The Penguinette'. The Penguin is known at home as a tropical penguin and has special needs such as regular custard feeding. Their 2 beautiful kids came along and became penguinites. There are penguin indicators all over the house and the two little ones just love their penguin toys. Their visit to see the penguins was one of their favourite adventures. An adopted penguin would be a super special addition to the family. The little addition would probably be called eek.... because the kids always squeal eek in excitement when they see a penguin. I'd name the penguin Jopo the popo penguin after a little stuffed penguin I use to film a mini series on snapchat. I have a weekly thing I do for my friends where I create a series of snaps of all my penguin plushies acting out a mystery drama. It's rediculous but after dealing with everyday nonsense it's nice to make something cute for the people you care about. Happy, because she has a penguin Eric from Happy Feet 2 and she would love another to call it Happy so that can dance all together. She absolutely loved the Emperor penguins at the Aquarium and they are one of her favourite animals. Pingu. Because my boy loves Pingu show, especially his silly sounds, which make him giggle all the time. We like the name Fizzi. Fizzi with an I to make it a tad more unique. My daughter would name the penguin Po, after a song on youtube featuring penguins called po pow pay. My 4 year old son is just learning phonics and he's really into figuring out the beginning sound of a word. I suppose that's why he would call his penguin "Popo" since it starts with the p sound from "penguin" and probably because he likes the word "popo," which means kisses in Korean. We would call our wee penguin pepe (Māori word for baby) because they are such little penguins.